Pay attention to emotions, images, dreams, hunches, "gut feelings." That’s how your intuition communicates with you. Notice what excites you. These are critical clues from your intuition about the right endeavors to pursue. Get clear about goals. Write about what you want. Expand your vision. 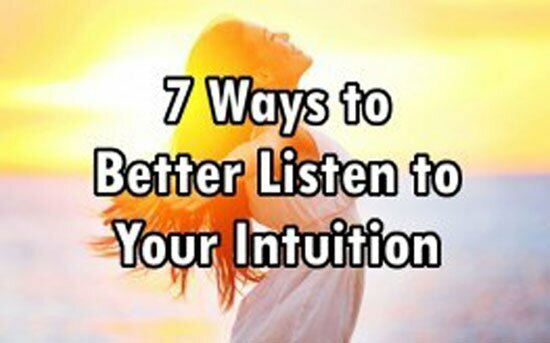 Your intuition will show you the quickest route to where you want to go in life. Ask your intuition questions such as, "How can I…" "What should I do about…" Then listen for the answers. Visualize yourself achieving your goals. Visualization is a powerful tool used by many successful people from all walks of life. Focus on what you want, not what you don’t want. Holding positive thoughts about your goals will help you attract the circumstances to achieve them. Act on the information you receive. 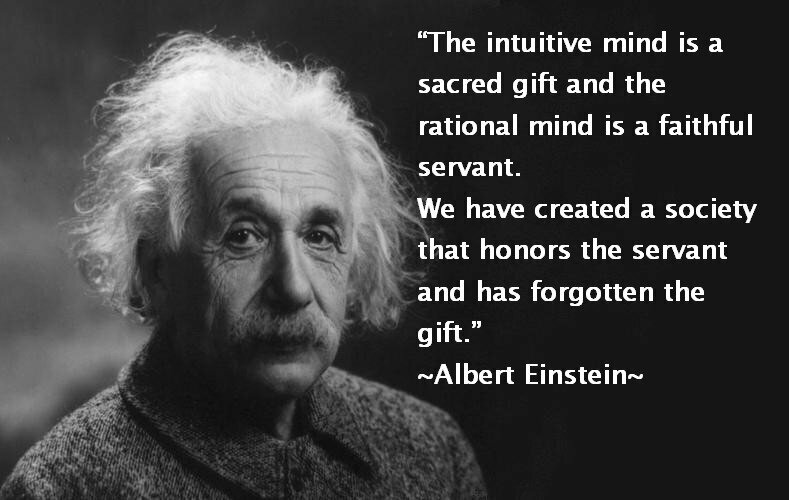 Intuition is like any skill -- the more you use it the better you get at it. You don’t need to make major changes based on your intuition. Small steps are important.